New maps, Temple of Gnarg (lake_country/temples/gnarg-temple) and related dungeon, Foul Smelling Cave (lake_country/dungeons/foul-smelling-cave) in Lake Country. Map entrance created in the world map (world/world_109_127) as well. 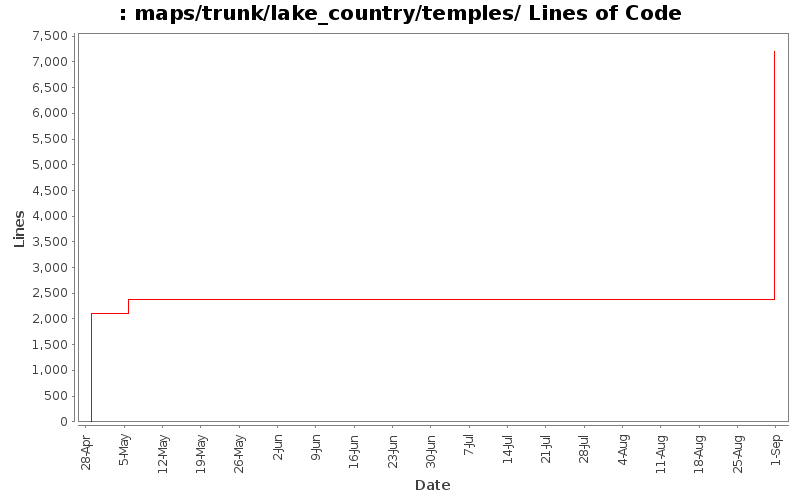 New map, Lake Temple of Ixalovh (lake_country/temples/ixalovh-temple) in Lake Country (world/world_109_127).